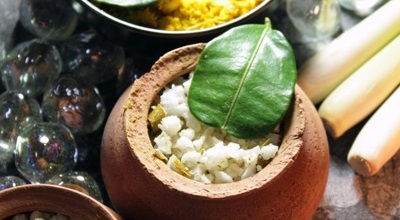 Romantic & celebratory 4 hour Treasure spa program popular with couples; see promotion 'for Two*'. 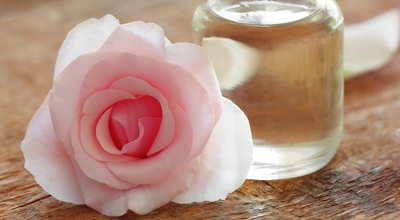 After a steam sauna the body is dry-brushed then exfoliated with rose & champagne body scrub. This is followed by a relaxing champagne lavender rose-petal bath then an aroma massage with warm rose poultice. 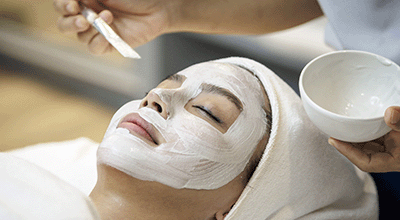 The program finishes with a pearl face mask and a cooling and rejuvenating jade facial massage. Steps: Floral Foot Ritual + Aromatic Herbal Steam + Soothing Body Brush + Rose & Champagne Body Scrub + Champagne Lavender Rose-petal Bath + Warm Rose Compress with Aromatherapy Massage + Cooling & Rejuvenating Jade Facial + High Tea Refreshments & Relaxation FREE Treasure Spa Gift Set ** Value 1000+ THB ** For 2 guests sharing same room and combinations of the following spa: Rose & Champagne Warm Rose & Steps of Paradise. 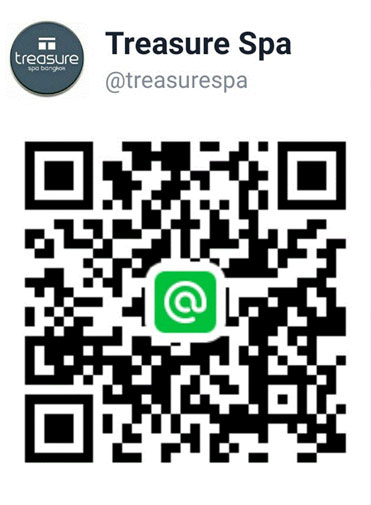 *** 1 guest choosing this spa: 250 THB off Treasure Gift Set items only. Steps: Foot Cleansing + Aromatic Herbal Steam 20 mins + English Rose Body Polisher 40 mins + Floral Blossom Body Mask 30 mins + Aromatherapy Warm Oil Body Massage 70 mins + Rose Mineral Bath 20 mins + Thai High Tea Refreshments & Relaxation FREE Treasure Spa Gift Set ** Value 1000+ THB ** For 2 guests sharing same room and combinations of the following spa: Rose & Champagne Warm Rose & Steps of Paradise. *** 1 guest choosing this spa: 250 THB off Treasure Gift Set items only. Steps: Foot Cleansing + Aromatic Herbal Steam 20 mins+ Honey SweetRose Body Polishing+ Warm Rose & Jasmine Rice Compress With Relaxing Body Massage 60 mins + Petal SweetRose Milk Bath 20 mins + Thai High Tea Refreshments & Relaxation FREE Treasure Spa Gift Set ** Value 1000+ THB ** For 2 guests sharing same room and combinations of the following spa: Rose & Champagne Warm Rose & Steps of Paradise. *** 1 guest choosing this spa: 250 THB off Treasure Gift Set items only. Extended version of Treasure Thai Touch. This massage is performed in couple treatment room. Extended version of Treasure Thai Touch with hot herb compress. This massage is performed in couple treatment room. 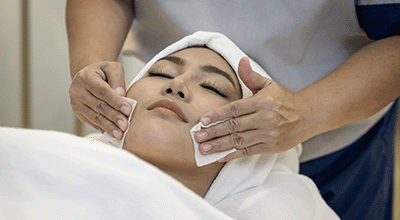 This rebalancing treatment is a blend of aroma therapy and Thai Massage. 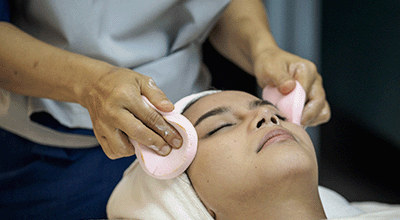 The oil massage and palm kneading technique promotes fluid flow in the body while the uplifting aroma of the oil soothes and relaxes the mind ridding you of stress while replenishing the skin at the same time. Extended deep tissue massage with hot herb coompress. Firm pressure massage combining Thai / Swedish and aromatic elements with extensive use of thumbs palms and elbows to release locked-in tension and loosen and relax muscles.